Anyone knows if the DS1054Z has a Active PFC or some way accepts both 110 and 220v ? The reason I am asking is because I live in Norway (220v outlets) , I am visiting the US and can get the DS1054Z for much cheaper than I get here. 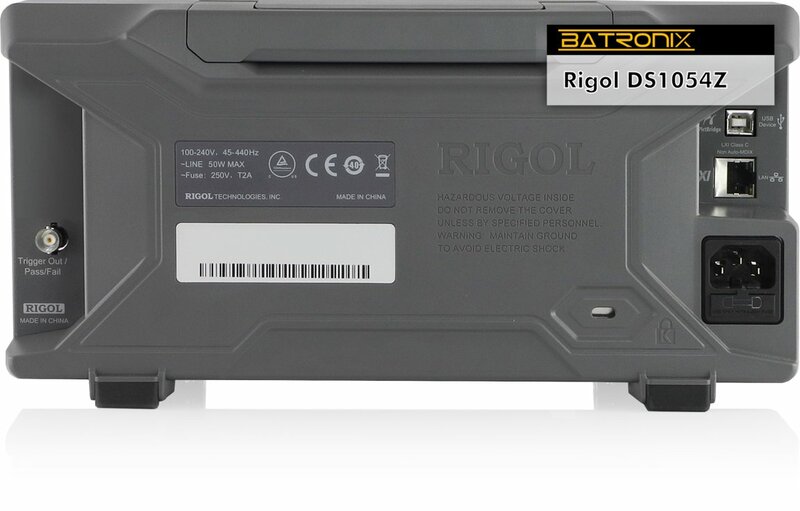 Will the US bought DS1054Z switch to 220v automatically for me ? Would not it be faster to just google and download the user manual?